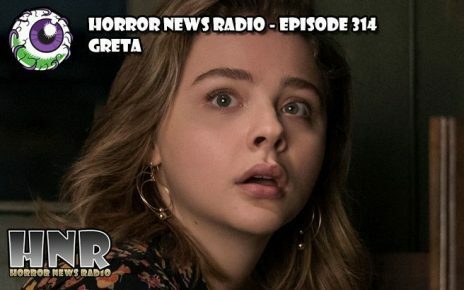 Netflix continues the horror love as it unleashesÂ Veronica! This Spanish language horror film fromÂ [rec]Â director Paco Plaza is sparking the world a flame. Is it too scary to keep your browser up? 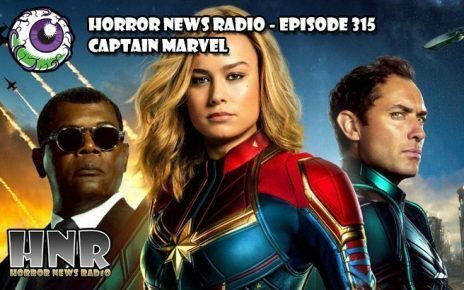 Well, Doc Rotten, Thomas Mariani, Dave Dreher, Vanessa Thompson and special guest fromÂ Decades of Horror: The Classic EraÂ Jeff Mohr are here to argue this. Do the scares transcend the language barrier or do they get lost in translation? Tune in to find out! 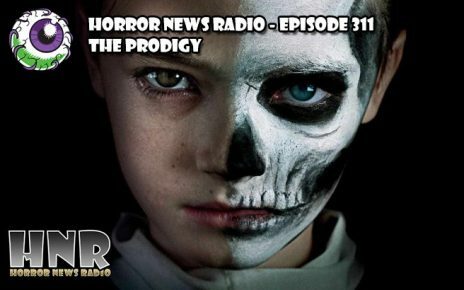 Along the way, Dave returns to Horror News of the Week with a bevy of film news. Rob Zombie resurrects the Firefly Clan forÂ 3 From Hell? Shout Factory buys the rights to Roger Corman’s filmography? The director ofÂ The VoidÂ is making… a newÂ LeprechaunÂ movie?! We don’t make it up. We just report it. Plus, Thomas steps in with another edition of Phantom Factor! Lots of fun to go around! 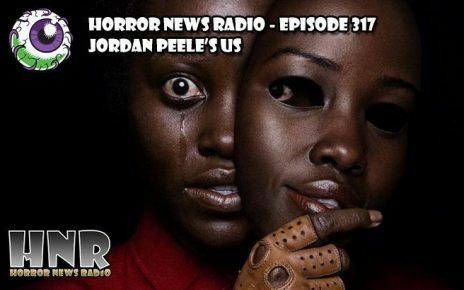 As always, the HNR Grue-Crew would love to hear from you, the listeners, the fans. 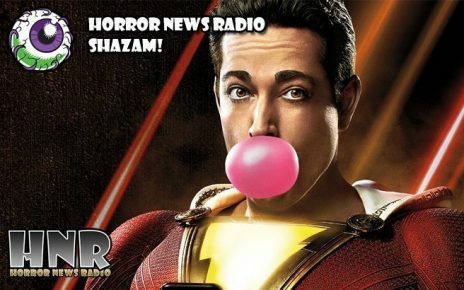 You can always reach out via email at feedback(AT)horrornewsradio(DOT)com or find us on Twitter:Â Doc RottenÂ |Â Dave DreherÂ |Â Thomas Mariani. 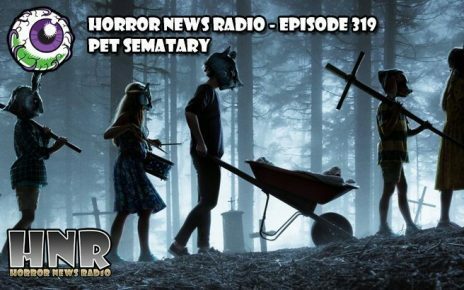 Also, like us onÂ FacebookÂ and join theÂ Horror News Radio Facebook Group. WTF: The Void Director to Continue the Leprechaun franchise withÂ Leprechaun Returns?! Vote in our 5th Anniversary Poll! You can vote on the best 5 films of our 5 years, with write in options and feedback section abound! 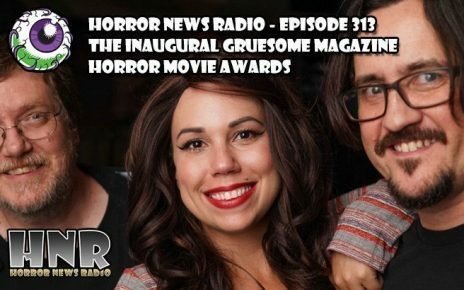 Gruesome Magazine is up for a Rondo Award! Voting ends April 8th! 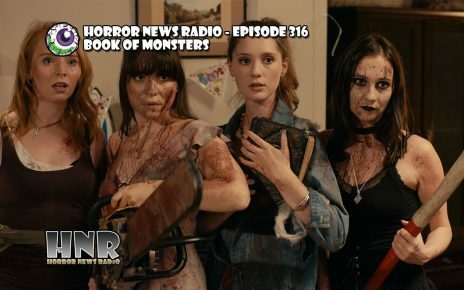 Patrons atÂ PatreonÂ who donate as low as $1 can vote for an exclusive HNR podcast and one Decades of Horror episode every month! 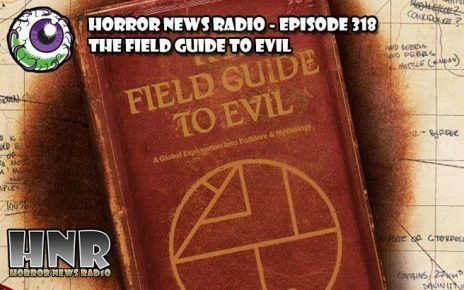 Our Game Show Segment In Which You the Listeners Forge Suggestions For The Grue Crew To Guess! 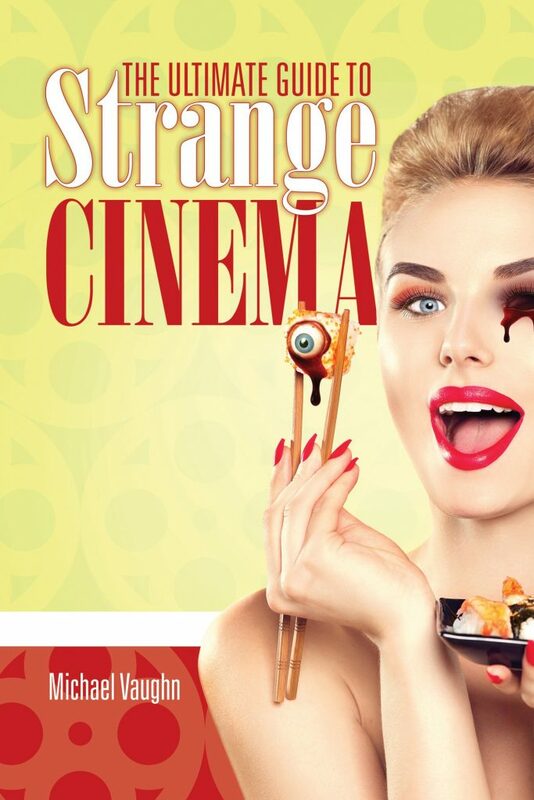 Those who enter in March will be in contention to win a copy ofÂ The Ultimate Guide to Strange Cinema!